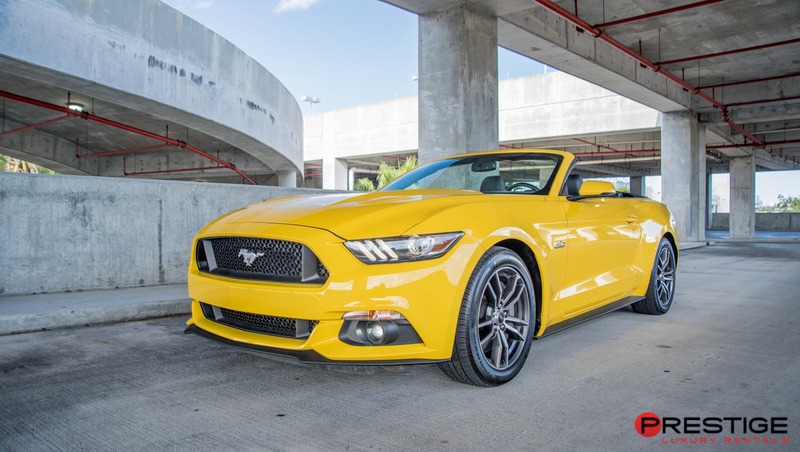 If you look at the modern Mustang GT Convertible, you could easily mistake it for the classic 1970s version of the same sports car. In terms of body design, Mustang has decided that there is no need to change a good thing. It is the interior and the engine where you will find differences, as both have been significantly improved technologically. 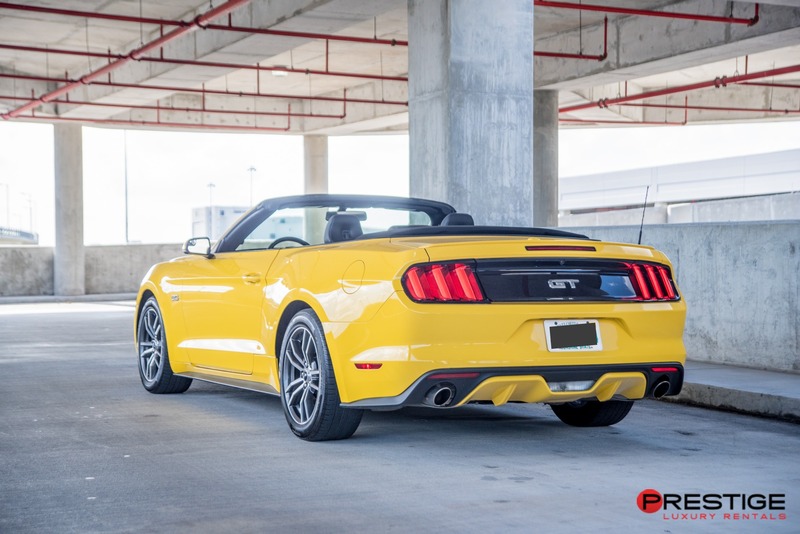 All this means is that Mustang GT Convertible is still as fun to drive as it ever was, just a little more powerful and a lot more comfortable. That is pretty much the definition of improving on greatness. 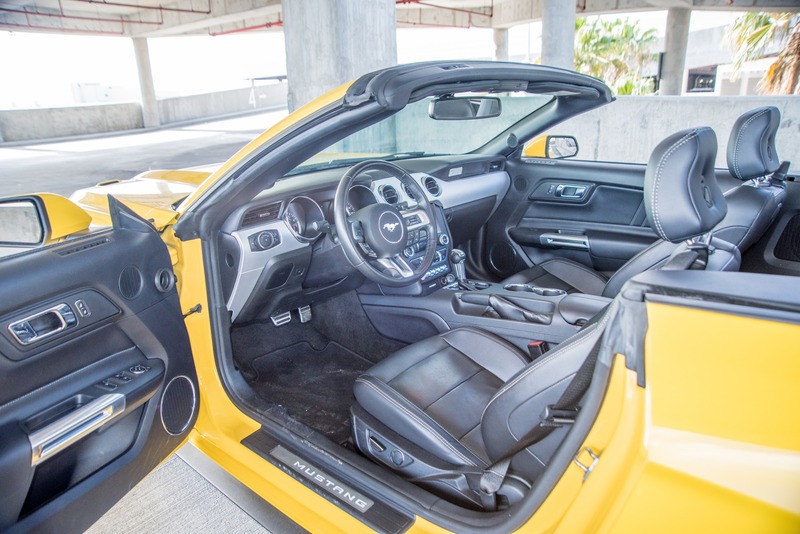 Miami visitors and residents alike enjoy driving around the beaches in hot convertibles with the top down. But nothing quite truly says hot convertible like a classic muscle car. 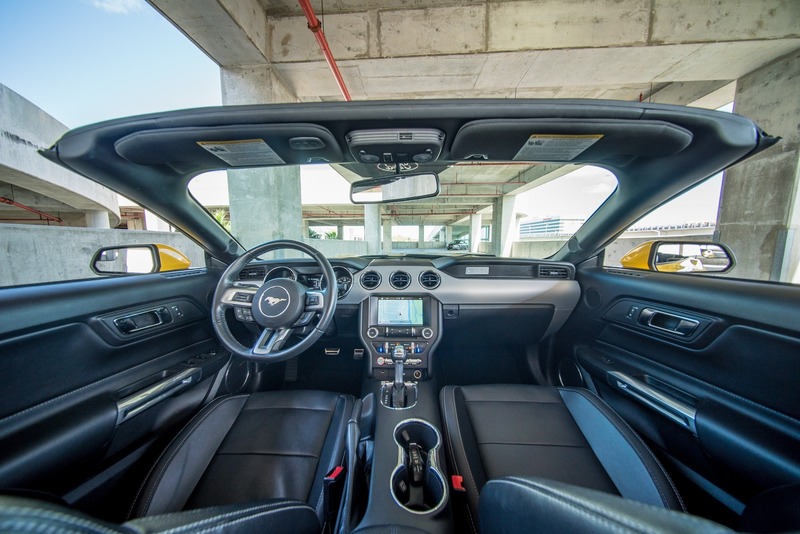 If you want the hottest convertible, rent a Mustang GT Convertible in Miami from Luxury Car Rentals Miami. Cruise down to Hobie Beach for some wind surfing or Bal Harbour Beach if you are looking to find seashells. 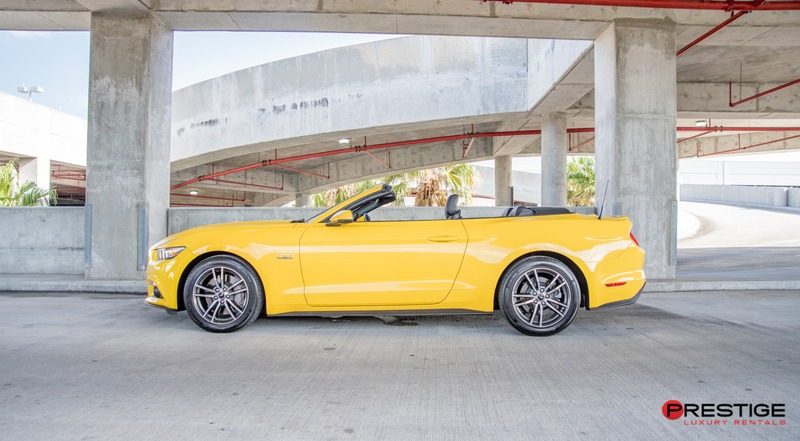 And if you just want to show off your Mustang GT Convertible, head to Lummus Beach which is always packed and where you might even see a celebrity.